My guitar collection is sourced directly from Japan. They can be viewed and played, by request, before purchase. 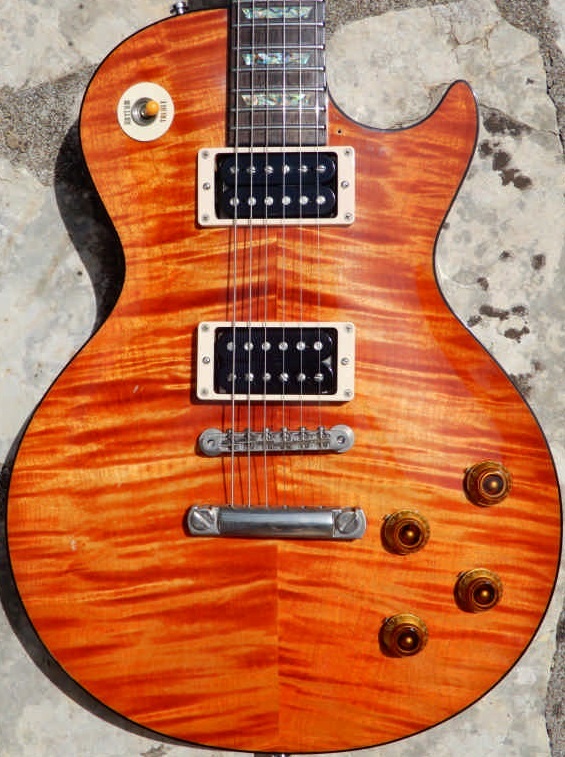 My goal is to collect the highest quality vintage Japanese replicas of the best known guitars. I collect vintage japanese Tokai, Greco, Orville by Gibson, Burny, ESP Navigator and Fender JV and Extrad series. I also stock some prime examples of the best of the newer Tokai, Momose, Crews and Navigator models. 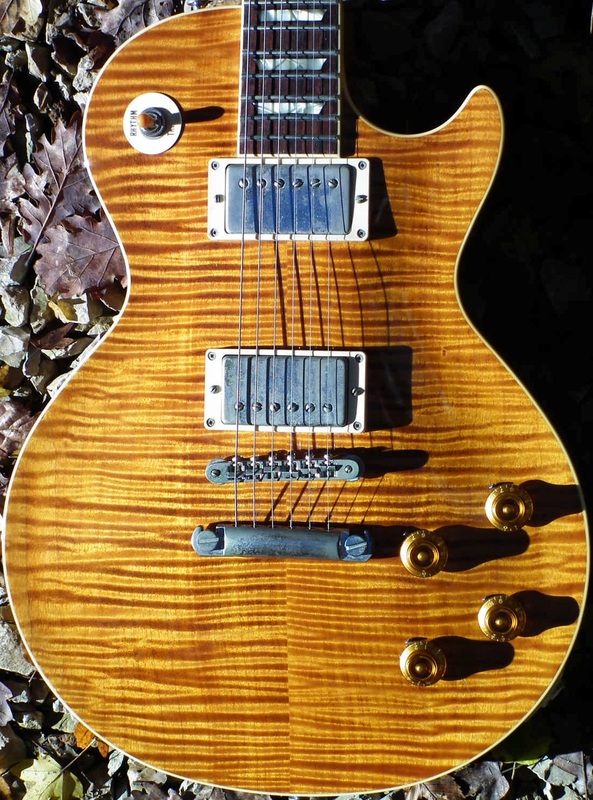 I only have top condition, high end guitars, and every guitar is fully guaranteed. Please note the guitars with an ASK price are the more expensive ones! 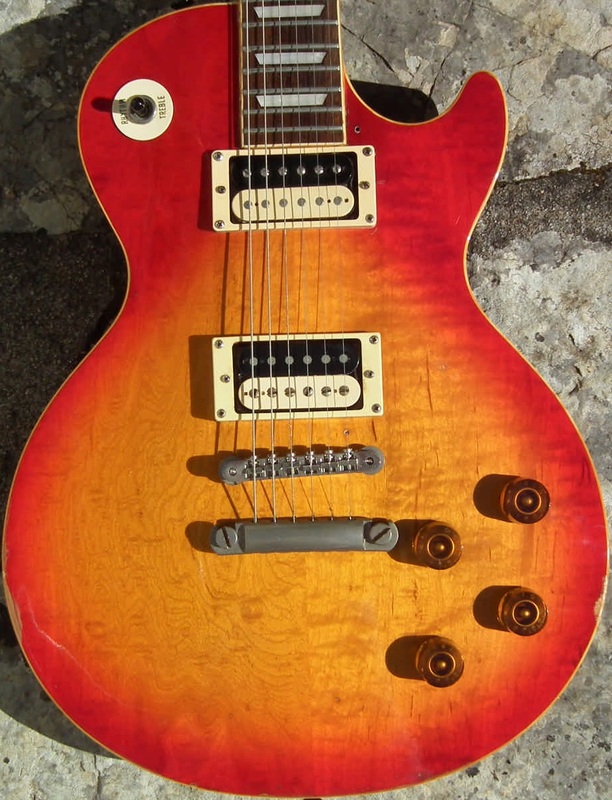 The guitar must be returned in the condition in which it was shipped. I will happily ship anywhere in Europe (65 euros), and to the USA, (170 USD), but, for set neck guitars, only in a hardcase for insurance purposes. 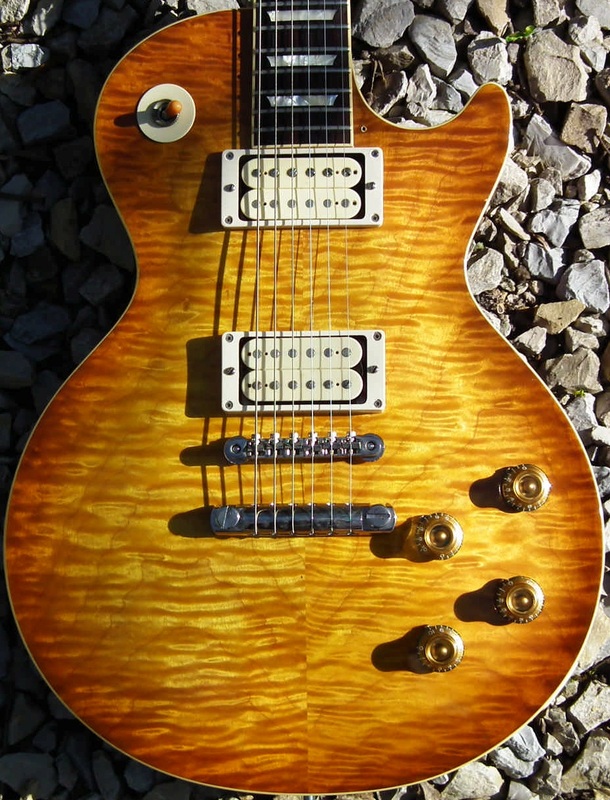 If you wish the guitar to be shipped without a hardcase it WILL NOT be insured and is shipped at your own risk. I offer a shipping discount for repeat buyers, and multiple purchases. 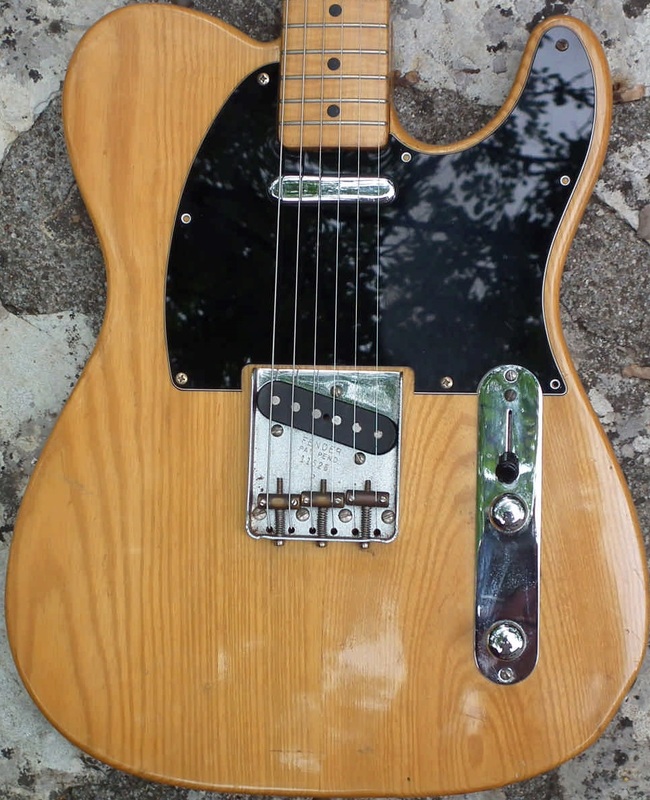 Most Guitars featured have the original pickguard. All guitars come with gigbag unless otherwise stated. I also sometimes have a selection of used vintage cases from 75 Euros upwards...please ask. My Rating System for Vintage Guitars. 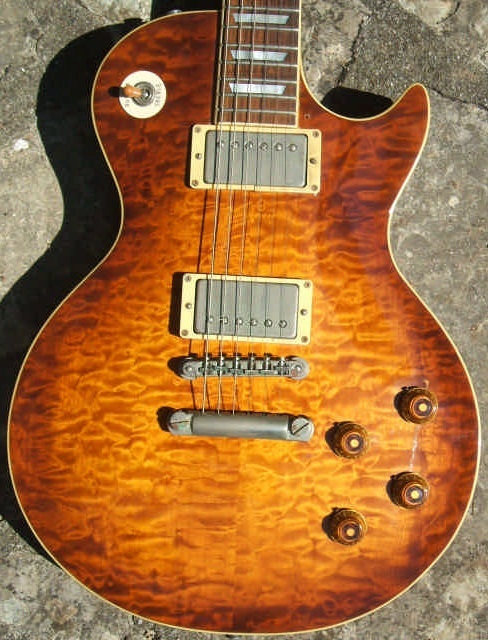 My ratings are a general guide to the overall condition of a used guitar, as I see it. and as such will all have some degree of fretwear. Please note the prices are in EUROS . or Email me for REALLY LARGE ones at..